See How Access Systems Can Help You. Get Started Below. 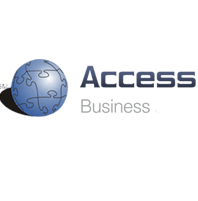 Access Systems keeps your business information secured. We will NEVER sell or rent your personal information to anyone. What Is Managed Services and Why Will It Help My Business? Do You Know if Your Data is Secure? Are You Still Overpaying for Outdated Business Telephone Services? ﻿ This year, what will you do to celebrate Earth Day? The 49th Annual Earth Day is nearly upon us. As always, it’s April 22nd and the perfect day to celebrate this beautiful blue planet we live on.